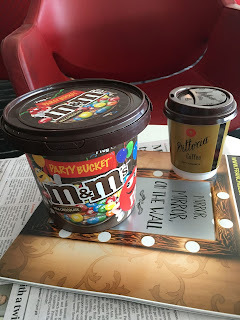 Best $10 you can spend on Airline travel. M & M's for experiment! Recently I read an article on travel tips and it commented that you could change the enjoyment of a flight with a simple $10 purchase. 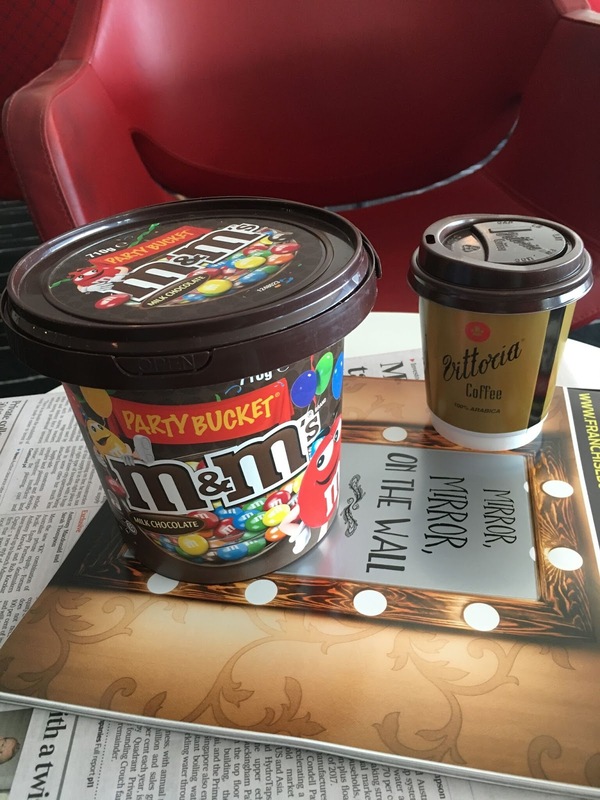 The advice was "Purchase a box of M & M and give it to the flight staff with the advice... "This is for you and please share with your colleagues" and according to the advice you would be blown away with the service that resulted." So, I tried the experiment. It was flight QF792 from Perth October 24th, 2016 leaving Perth at 8.30 am.